Seamless communication is essential to daily business operations. Learn how Air Comm Wireless can make your communications easier and more effective. 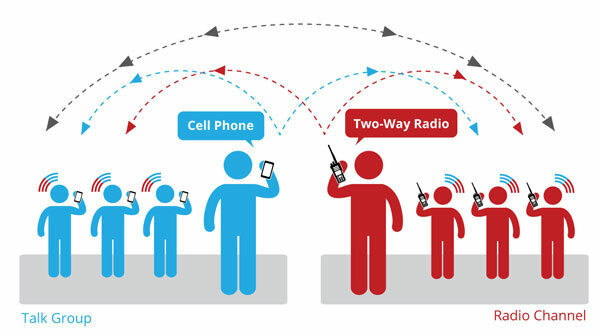 Instant group communications between cell phones and two-way radios interchangeably. Utilize instant talk-group communications across multi-platform users and positively impact customer satisfaction results, increase operating efficiency, and reduce cycle times. Cellular workers with smart devices can utilize electronic forms, high-speed web access, and other data applications as well as Push-to-Talk on a single smart device. 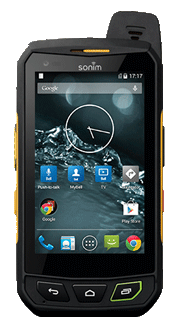 There is minimal infrastructure investment to add cellular users to radio networks. By entering for chance to win, you agree to receiving additional information in the future – you can unsubscribe at any time.